AMAZING VALUE! ONLY $720,000 W/ APPROXIMATE REPRODUCTION COST OVER MILLION DOLLARS! 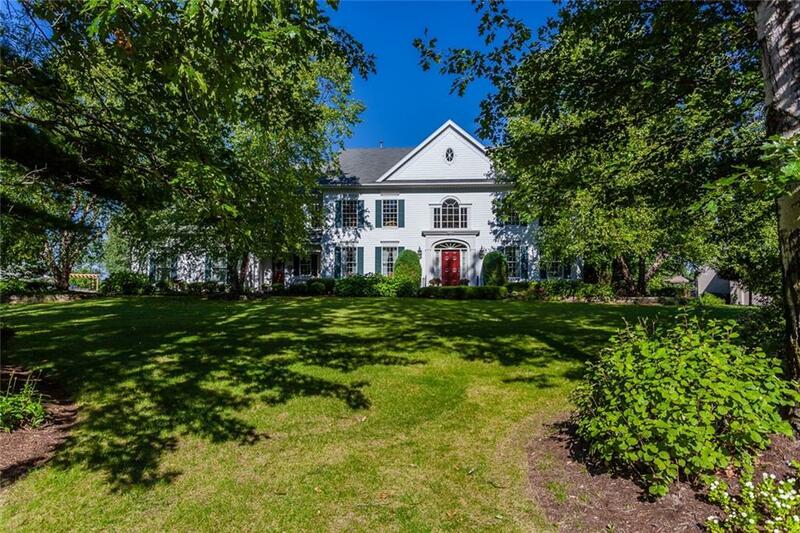 CROWN JEWEL OF PITTSFORD! NATURE & CITY SKYLINE VIEWS! Ultimate designer property opportunity! 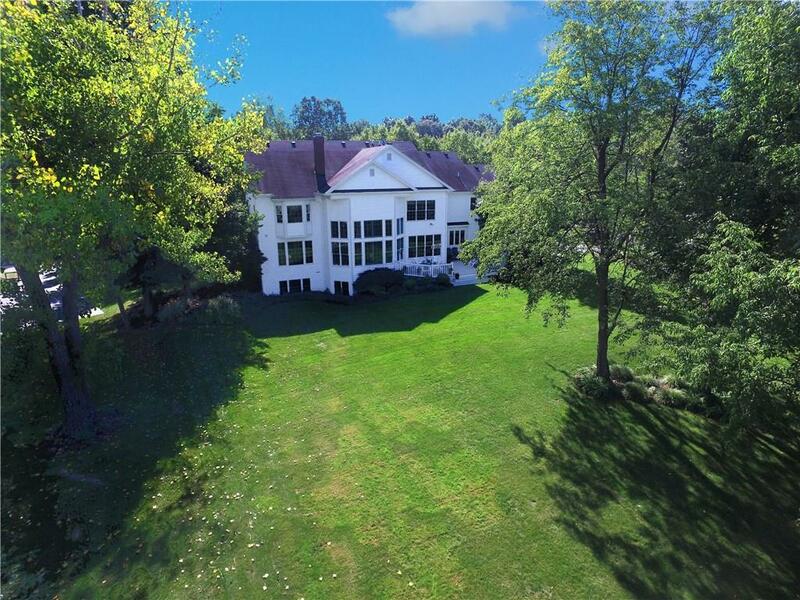 Exceptional Longwell-built quality & attention to detail make this better than building new! 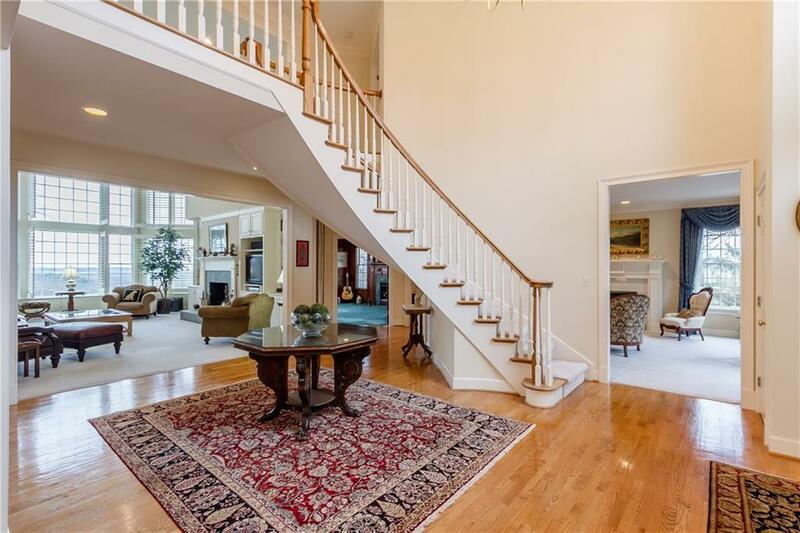 Grand 2-story foyer - curved staircase that opens to a 19' ceilings fireplace great room & panoramic views! Designer eat-in cooks kitchen-custom quartz counter tops, cherry cabinetry & high-end appliances. Elegant living room & den w/ fireplaces & entertainment sized dining room! Ultimate master suite - gas fireplace & spa bath!. 5 bedrooms, 2 baths! 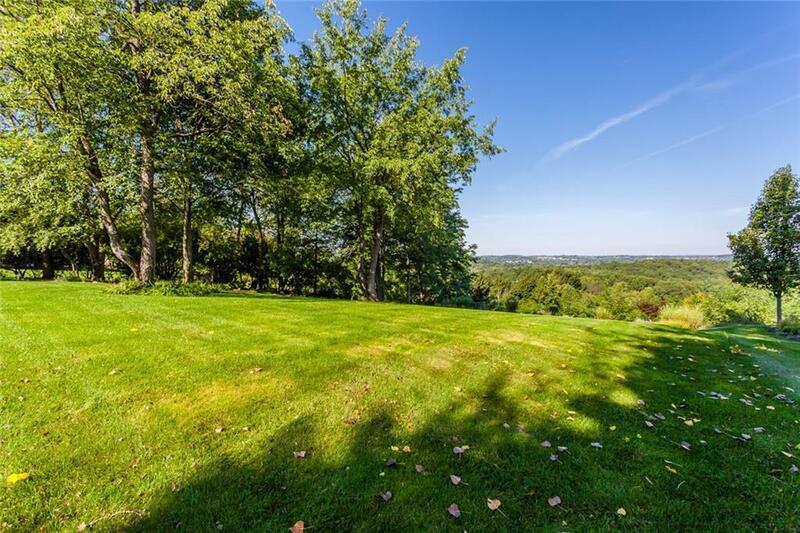 Enjoy views of the city & 1-acre lot from the entertainment-sized deck. Pittsford Schools! Easy access to all of Monroe County-UofR! Spectacular property - terrific value for the smart buyer!